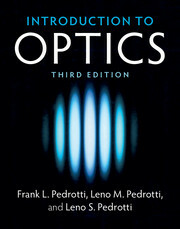 This book is a comprehensive account of the most recent developments in modern ophthalmic optics. 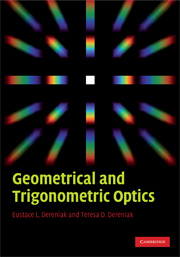 It makes use of the powerful matrix formalism to describe curvature and power, providing a unified view of the optical and geometrical properties of lenses. This unified approach is applicable to the design and properties of not only spectacle lenses, but also contact and intraocular lenses (IOL). The newest developments in lens design, manufacturing and testing are discussed, with an emphasis on the description of free-form technology, which has surpassed traditional manufacturing methods and allows digital lenses to be specifically designed with the unique requirements of the user. Other important topics which are covered include modern lens materials, up-to-date lens measuring techniques, contact and intraocular lenses, progressive power lenses, low vision aids, ocular protection and coatings. 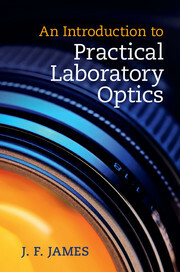 Providing a broad overview of recent developments in the field, it is ideal for researchers, manufacturers and practitioners involved in ophthalmic optics. José Alonso is head of R&D at Indizen Optical Technologies, the company he founded together with Dr D. Crespo and Dr.A. Quiroga. 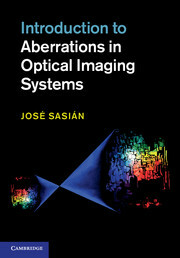 He is also Professor in Optics at the Universidad Complutense, Madrid. His research interests are optical metrology and ophthalmic optics, with focus on the design of advanced customized lenses. 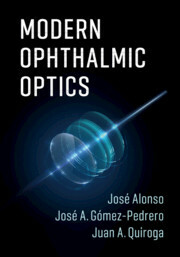 José A. Gómez-Pedrero is Professor at the College of Optics and Optometry at the Universidad Complutense, Madrid, where he lectures on geometrical optics, ophthalmic optics and digital imaging processing. 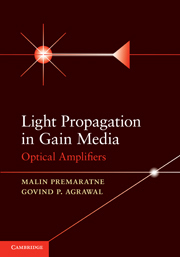 His current research interests include ophthalmic and visual optics, image processing, computer vision and optical design. Juan A. Quiroga is co-head of R&D at Indizen Optical Technologies. 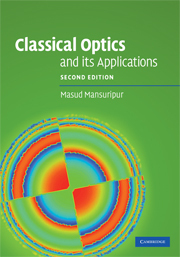 He is also Professor in Optics at the Universidad Complutense, Madrid. 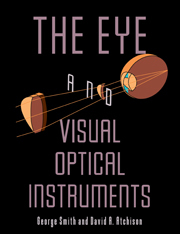 His current principal areas of interest are digital image processing techniques applied to optical metrology, with focus in ophthalmic technologies.